e-Campaign is a Windows email marketing program, with out-of-box support for Windows 10/8/7/Vista/XP/2008/2003. Please follow the instructions below to install and run e-Campaign on Apple Mac OS X. 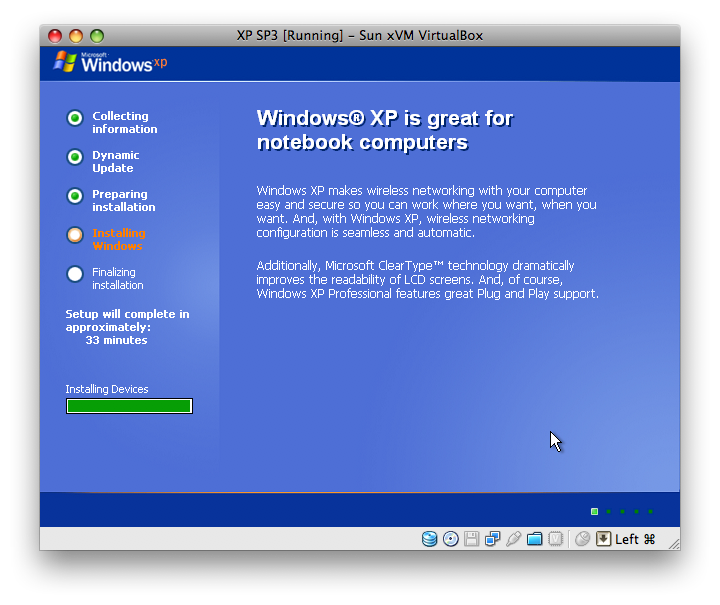 After installing VirtualBox onto your Mac, you can now proceed to install a copy of Windows inside VirtualBox. Windows will run concurrently as your other Mac programs.